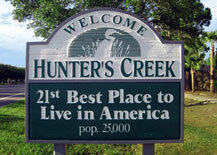 21st Best Place to Live in America! 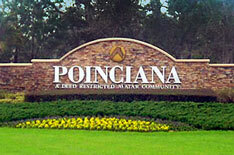 Poinciana Florida is in the center of Florida and is the second fastest growing planned unit development in the Country. 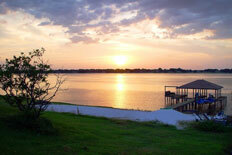 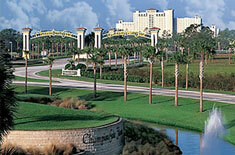 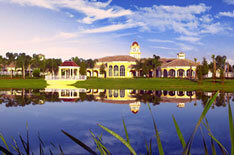 Eagle Lake has a small "hometown" atmosphere and ranked in the top ten safest cities in the State of Florida.